18 years old, Sylviane Leloum representing the region of Logone Occidental won the national beauty title of Miss Chad 2016 also known as Miss TChad. 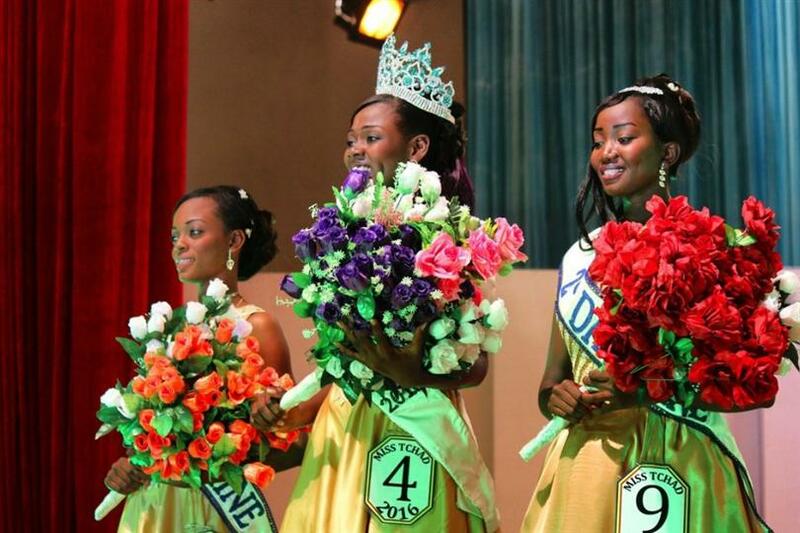 She succeeded last year winner Miss Tchad 2015 Elise Dagosse. The national pageant organized by the Ministry of Culture was broadcasted live nationally on ORNTV. The 1st Runner-up was Miss Mayo Ebbi West – Tchouadang Dona Yasmine while 2nd runner-up was Miss Middle Chari – Kidana Mando Gracia. 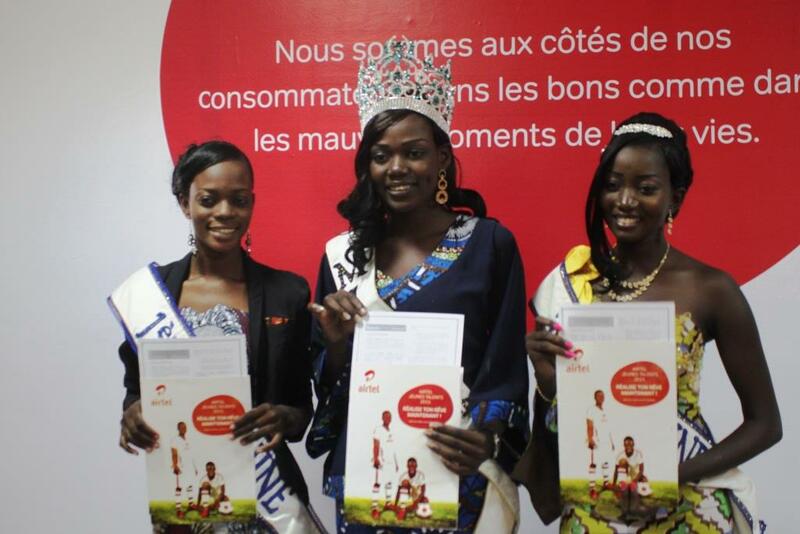 Sylviane Leloum as the winner of the pageant will receive a monthly salary of 500,000 CFA francs from the official sponsor of the pageant, Airtel, along with other sponsors gifts . The runner ups of the pageant will receive 250,000 FCFA salaries per month. Sylviane will represent Chad at the Miss World contest to be held later.